Our mission is to be a group of young people who strive to follow Christ and, through word and deed, share His teachings with others! Sunday nights contain a wide variety of activities from dinner, games, and social time to activities, presentations, discussion, and prayer. Since we are also a people of service, we have at least one opportunity every couple of months to go out and be of service to our community. 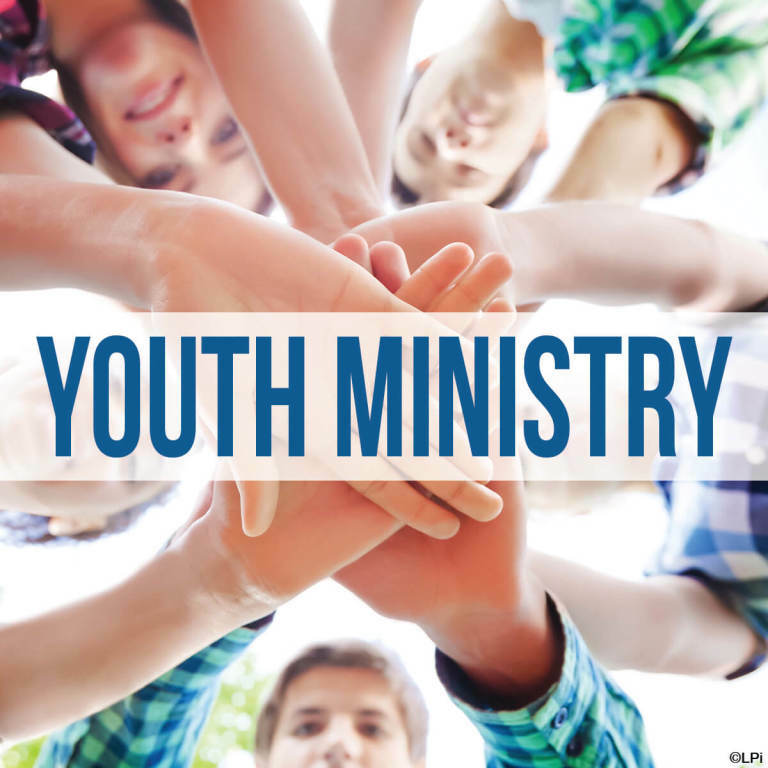 Please contact Christina Barnard about one of our Youth Ministry programs. This is the youth group for all 7-12th graders and also serves as supplementary Religious Education for our teens who attend the city or county high schools. We meet every Sunday right after the 5:30 youth Mass (about 6:30 pm) until 8:30 pm. This youth group is for students in the 5th and 6th grades. 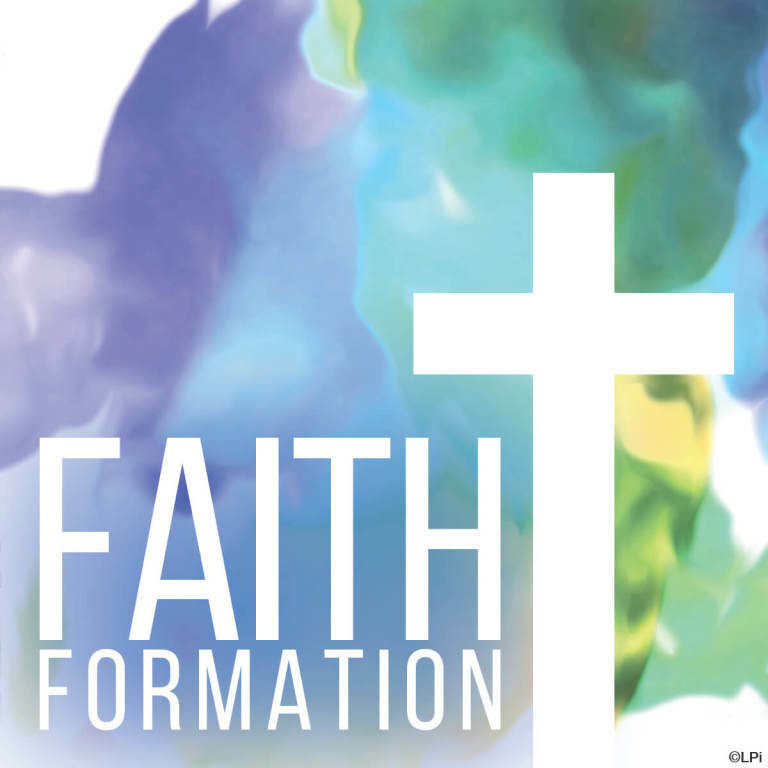 We meet one Sunday a month from 4 – 5:15 PM in the Parish Hall. Meetings include a lot of fun, games, and prayer. We need adults to serve the youth group by preparing and serving food and refreshments for Sunday night meetings. This usually just requires two to three hours, three or four times a year. All parents and young adults are invited to join the youth group core team. Every adult on the team is required to complete the Safe Environment training and background check. Select the icon below for a listing of Youth Ministry Offices Events in the Diocese of Owensboro for 2018 and 2019. Boys and girls (3rd grade and up) are invited to serve the priest in celebrating the Mass. The Diocese of Owensboro requires anyone over 18 years of age who is in a supervisory role with children or vulnerable adults to complete the Safe Environment training and a background check. Once completed, the training and the background checks are good for 5 years. Safe Environment training is now available online at www.shieldthevulnerable.org. 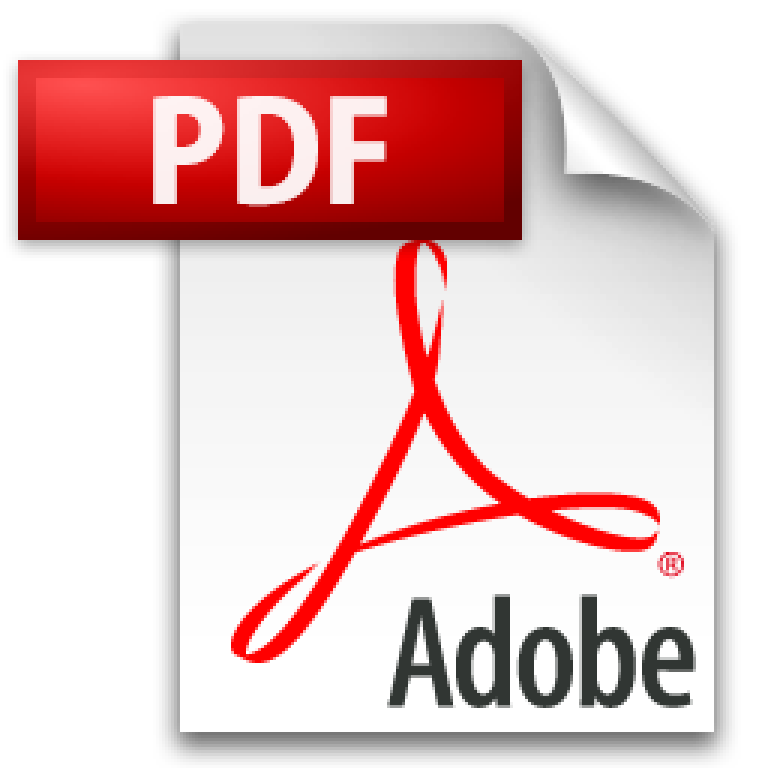 The church office has an instruction sheet on how to complete the program, if needed. You may also come by the office and take the training on one of our computers. For the Youth Programs below, please contact the designated individuals. Pee Wee baseball is played through the different parishes in town and the other ball teams that have consolidated with the Catholic School System. All coaches must have completed the Safe Environment training and the background check. Please contact Mary Colburn if interested. This program is for children in grades K-3. The children are called forward at the 10:00 Mass on Sunday, right before the Liturgy of the Word, in order to break open the word for them on their level. They have their own little chapel in the Family Life Center. They return to their seats with the parents after the Prayers of the Faithful. Contact Barbara Cecil (270-685-5004) to help as a leader or helper. Adults working with the children must complete the Safe Environment training and the Background Check. Cub, Brownie and Scout Groups for school age boys and girls. Adults working in this program must have completed the Safe Environment training and the background check. Contact Ken Keller (270-685-3352).